Produced by Dawn Atkinson and Philip Aaberg. 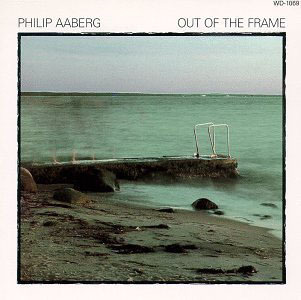 All composed by Philip Aaberg. except where noted.